Welcome to Shellbay Caravan Park. This family run Caravan and Camping Park is in an ideal place for touring the Western Isles. It is set in a beautiful location and is 5 minutes walk to sandy beaches. Welcome to Shellbay Caravan Park. 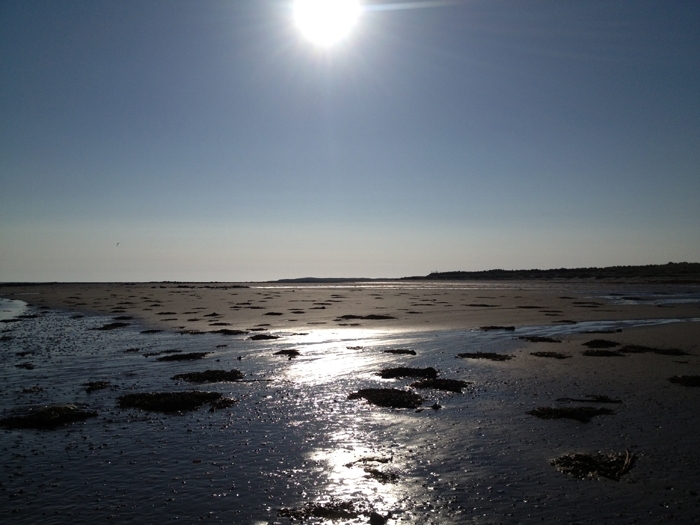 Shellbay Caravan Park is a family run business located in Liniclate on the Isle of Benbecula. The campsite is centrally located making it an ideal base for exploring the islands. 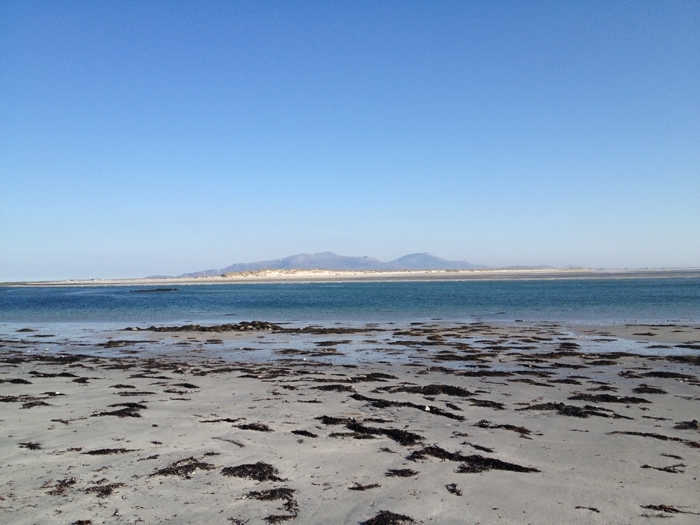 We are 24 miles from North uist and 24 miles from South Uist where the ferry arrives. The airport in Balivanich is less than 10 mins away. The site offers a quiet, relaxed holiday for those looking to experience the natural beauty of the islands. Spend some time birdwatching, golfing, fishing or hillwalking which are all popular with tourists and keep them coming back year after year. There is also a clean, white, sandy beach 5 mins from the site. Keep an eye out for the seals that can be seen sitting on the rocks! 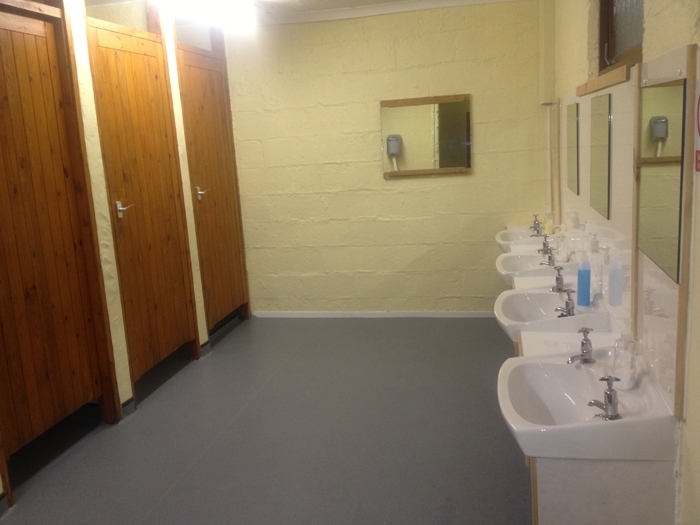 There are toilets, showers, hot and cold running water on site. We have electric hook-up points and a chemical disposal point. Cold water taps are located around the site. 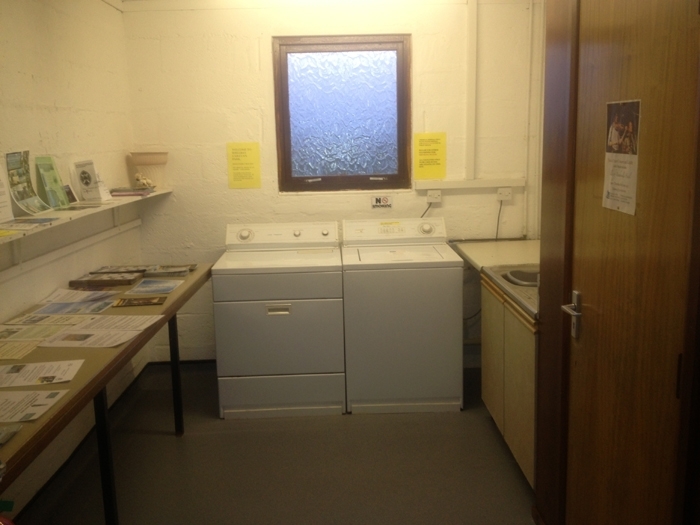 The Community School is within walking distance where there is a swimming pool, sauna, library and museum. There is also a cafeteria which serve light snacks. Internet is also available keeping you in touch with family and friends.